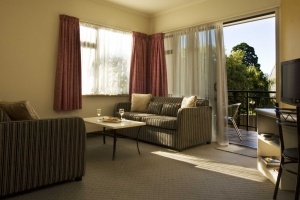 Designed for comfort... the Ballina Motel's modern and luxurious studios and one and two bedroom apartments are superbly appointed, creating the perfect environment to relax and unwind. 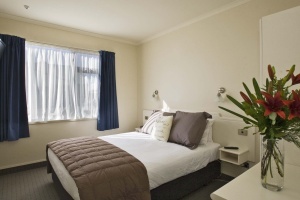 Motel accommodation offers the flexibility of having cooking facilities in your room. Our spacious air conditioned rooms range from Studios which can sleep 1-2 people to two bedroom apartments which can sleep up to 6 people - perfect if you are travelling with the whole family. Our large ground floor standard studios are ideal for a couple or a single person. Our executive studios are ideal for a couple, two single people, or business travellers who require work space during their stay. 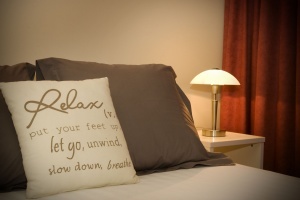 Our standard one bedroom apartments are ideal for a couple, or a couple travelling with a child or another adult. Our executive one bedroom apartments are ideal for a family travelling with two children or two couple travelling together. 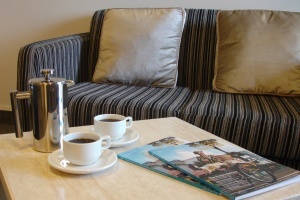 Our two bedroom apartments are ideal for families, two couples or larger groups travelling together. We strongly recommend you pre-book your accommodation to avoid disappointment. Late Spring through Autumn / Fall (October/April) is our premier tourism season but local activities such as weddings, conferences, concerts and major events also fill our rooms at varying times. Our extra large ground floor disabled access executive studios, with easy access from the carpark, are ideal for the mobility impaired traveler. Gift vouchers are available to purchase for any of our rooms and package deals. Call us on 06 845 0648 or 0508 22 55 42 to purchase your gift voucher for that someone special in your life. 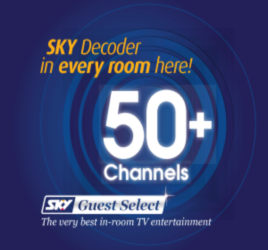 With over 50 digital TV channels to choose from you will never miss that favourite programme while you are away from home. Turn an everyday ritual into a luxurious experience with a shower that creates a unique "Satinjet" spray giving you a full body shower experience like no other. The booking of accommodation is a contract between our two parties. The Ballina Motel agrees to provide the accommodation and services described and agreed. 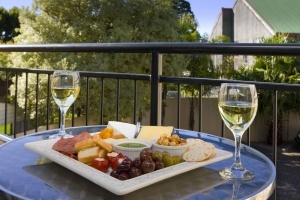 The guest undertakes to pay for the accommodation booked unless it has been cancelled by them in accordance with the Ballina Motel's cancellation policies.